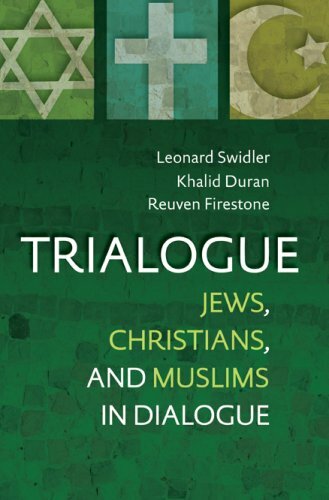 Author Leonard Swidler himself is one of the American originators of the term trialogue and here he raises it to a new level as he shares the podium with professors Reuven Firestone and Khalid Duran. These three professors, beginning with Firestone and Judaism, present their faith traditions and the challenges as well as possibilities for genuine trialogue. 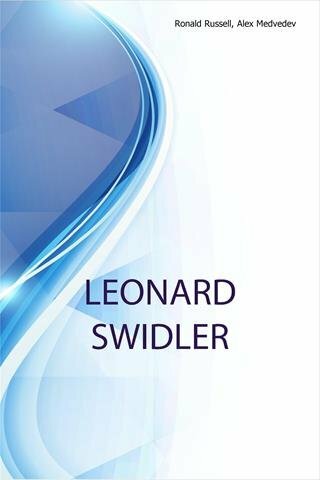 Each offers invaluable insights into the ways they share Hebraic roots and Abrahamic traditions and how their beliefs and practices have evolved through the centuries up to and including the present. 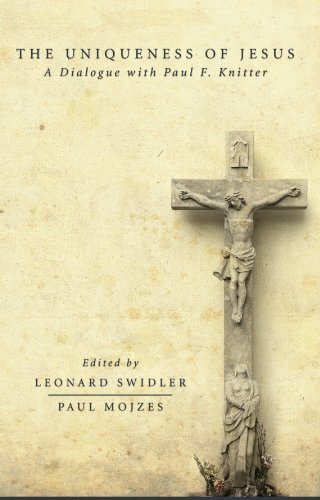 Throughout the text, readers are encouraged to pause for reflection and or discussion of the key points presented by the authors. 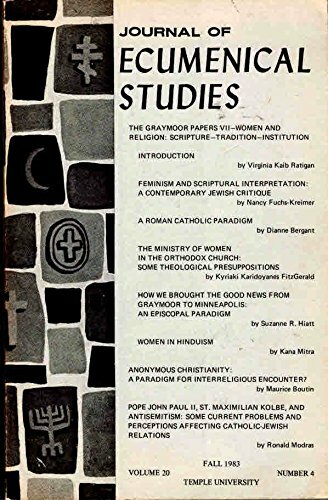 This is a fascinating, enlightening, and highly recommended introduction to these three great faith traditions and how they evolved and are practiced today.